The landscape design of properties on a sloping site must plan for holding the soil and preventing erosion and run-off. 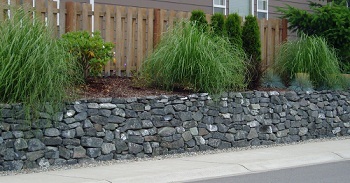 One option that is as beautiful as it is practical is building a retaining wall. Retaining walls effectively prevent down slope movement and provide good support for vertical grade changes. At the same time, an elegant retaining wall can be a striking landscape feature. A creatively-designed retaining wall makes for an inviting entry into the patio or a wonderful border defining your lawn/garden. A retaining wall can also provide additional outdoor sitting space. A retaining wall around your pond or other favorite nook can add privacy to the spot. We build high quality, reliable retaining walls that stand strong for years. Besides a retaining wall, rock garden or dry riverbed is another eye-catching landscaping feature used in sloping areas to control erosion. Rockery or a rock garden can even be installed to accentuate your landscape’s barren areas that lack in fertile soil or proper sunlight. 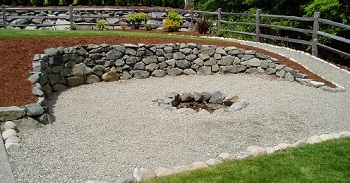 We can install a classy rock garden that complements your landscaping and heightens its beauty. A rock garden offers great functional use while enhancing the landscape's visual interest. Our firmly-set rock garden is also the perfect option when you want a stunning landscape with low maintenance needs. With our experience in retaining wall and rock garden installation, we assure you of exceptional structures that help add a distinctive dimension to your landscape. 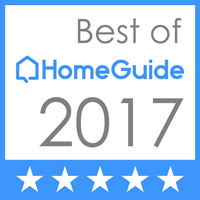 Our retaining walls and rock garden showcase the immense artistry of our technicians. You can depend on us for expert engineering that gives an excellent finish, stability and longevity to your retaining walls. 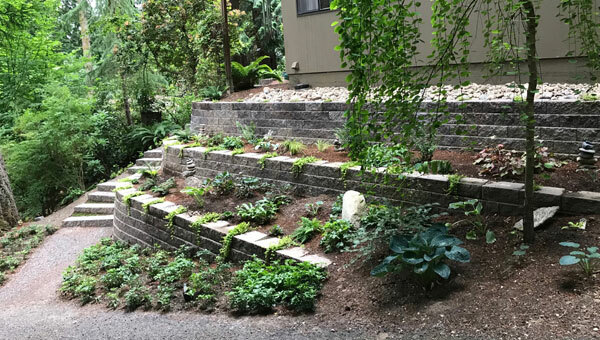 For further details about retaining wall and rock garden installation, call Cedar County Landscaping, Inc. at 425-358-2779.